MAGFest is the gift that keeps on giving! 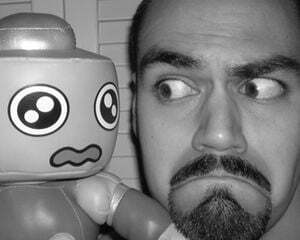 There was the new Armcannon album, and now we've got a full-length remix album by OverClocked ReMix legend Jordan "bLiNd" Aguirre. Will the magic and music ever stop? 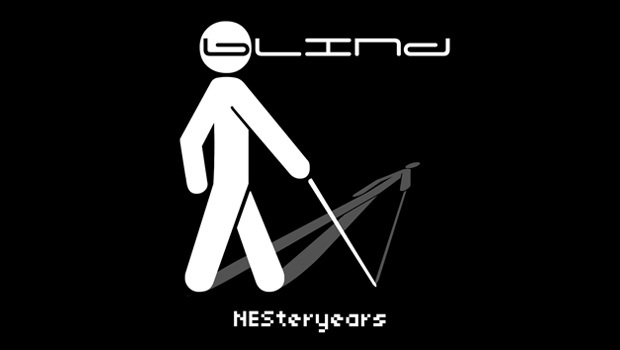 Just in time for last week's big event, bLiNd made available his first solo work, NESteryears. As the name implies, he chopped up some classic NES jams from Super Mario Bros., Castlevania, Teenage Mutant Ninja Turtles, and more for your listening pleasure. bLiNd has been in the remixing biz for quite a while, so you know he's got this sh*t on lockdown. NESteryears is 11 tracks of electronica bliss for $7, or $10 for a physical disc. You can score it from GameChops, but be sure to catch the stream after the break before you do.